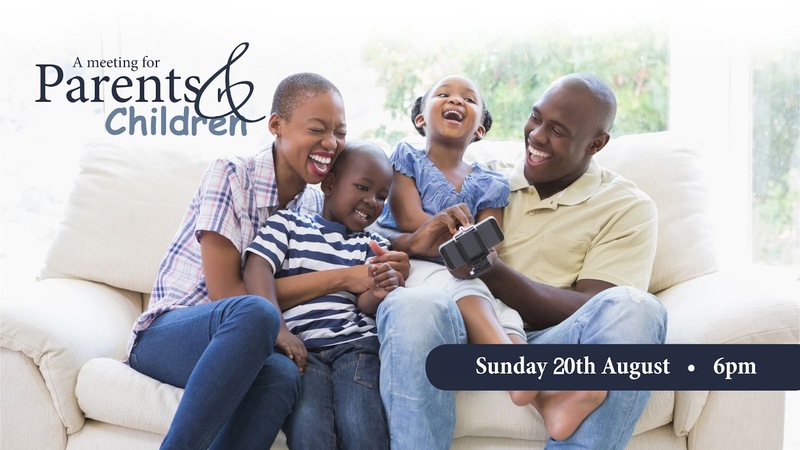 All About You: Join us for an unmissable meeting for parents and children. Join us for an unmissable meeting for parents and children. Apollonia Hango and her lovely daughter, Taimmy Hango. My name is Apollonia Hango. My daughter, Tammy, and I were always close to each other. Being the only girl that I have, she was always my precious, little girl. We did everything together. She would share everything with me - her joy, her fears and her worries. We were a close knit family. Unfortunately things started changing when she turned 16. She began to distance herself from her dad and me. She became quieter and more secretive, and even her moods changed. My daughter started joining bad company and this not only affected her relationship with us, but her education as well. We were summoned to her school, as her teachers also began to worry about her future. One day she decided to run away from home to go and stay with friends, strangers that we have never met. For weeks we had no idea where she was. This brought a lot of pain to the family. That's when I decided I'd had enough and I decided to put her life in God's hands. I could not stand by and watch my family breaking. 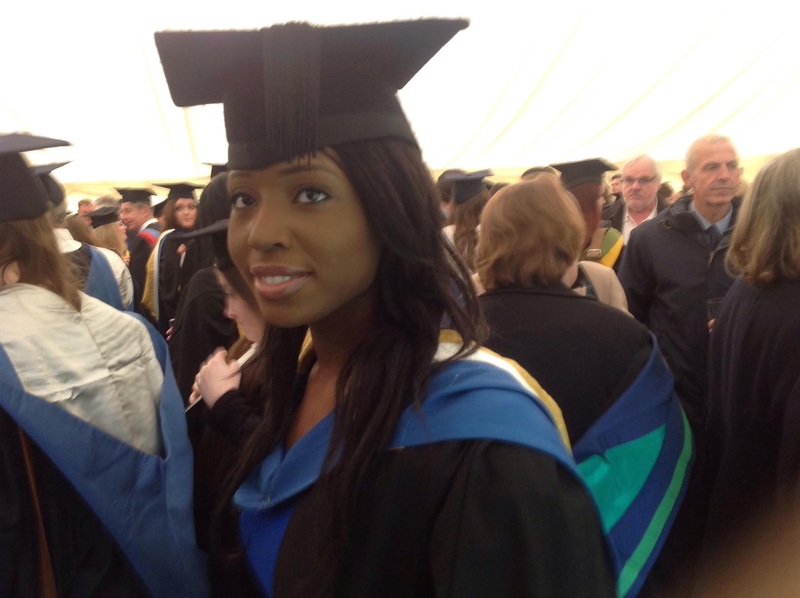 Beautiful Taimmy Hango on her graduation day. Within weeks of faithful prayers, things started changing. She called us for a conversation and decided to come home. She apologised for the pain she had caused the family and that marked the beginning of her change. Her grades started improving, and when she sat her O level exam, she was one of the top students, scoring As and Bs. She enrolled in university and did well. She is now a graduate and working, and we are so proud of her! As for our friendship, we are now best friends. We enjoy our mother and daughter time, going out together for our lunches and shopping. The two of us would like to invite you to a special meeting, on the 20th of September, at 6pm, at the Rainbow Theatre, London, N4 3NX. Meetings like these help us to continue building and improving our relationship. This particular meeting will be for parents and children to learn how to consolidate their relationship. Don't miss it!